The agreement calls for 19 locations over the next nine years. Dine Brands Global has announced a deal with several principals of enterprise Gerry’s Group to bring the IHOP brand to Pakistan. The deal with the Pakistan-based enterprise will see 19 IHOP locations throughout the country over the next 9 years, 9 of which will be franchised by the principals of Gerry’s Group with the other ten sub-franchised. 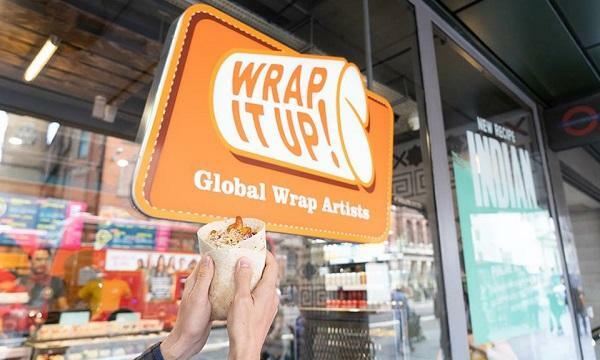 The first location is expected to open in Karachi by the end of 2019. The move continues the brand’s expansion into the Asia Pacific market. IHOP, which was founded in 1958, already has a presence in India, Thailand and Guam as well as 11 other countries and Puerto Rico. “Key to our international strategy is identifying and entering new markets, such as Pakistan, that have a rapidly growing economy, are contiguous to existing markets to offer an economy of scale, and above all, have an appetite for IHOP’s unique guest experience of warm hospitality with world famous pancakes, breakfast and other menu items,” Dine Brands Global CEO Steve Joyce explained. Also a major factor in their decision, Joyce added, was the opportunity to partner with principals from Gerry’s Group, who have multinational experience across a broad number of industries. “While IHOP will be a new brand in Pakistan, there is already significant awareness of and excitement about IHOP and we look forward to the opening of our first location later this year,” Gerry’ Group managing director Akram Wali Muhammad said. 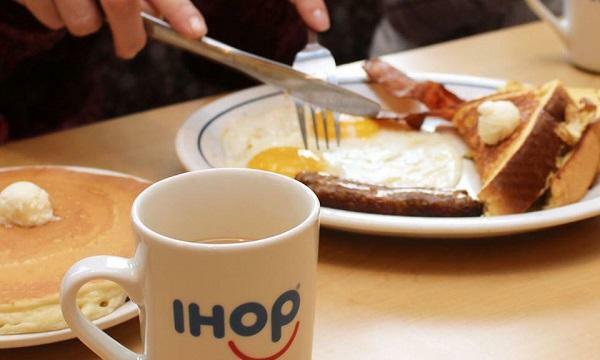 IHOP joins a number of Western chains that have already established their presence in the country, which has been experiencing a QSR boom in recent years — being the second-largest industry in the country and the eighth largest fast food and food-related business market in the world, according to the Pakistan Food Journal. 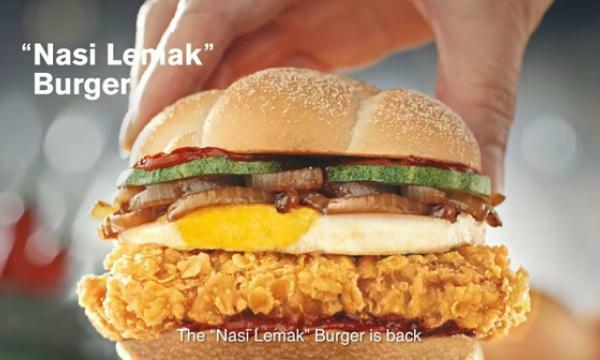 Dine Brands has cited Asia Pacific as key area of growth for their company, Latin America, Canada and the Middle East. The company has already signed deals to bring the IHOP brand to South America in 2019 in Peru and Ecuador, and to expand its presence in Canada to Atlantic provinces of New Brunswick, Prince Edward Island, Nova Scotia, and Newfoundland and Labrador. They are actively exploring opportunities to bring the IHOP brand to the United Kingdom.